How Far is Aesthetic Blueberry Apartments? Blueberry is another prestigious venture in one of the most sought after locations in Bangalore, Indira Nagar. Located at just stone’s throw away from 100Ft road Indira Nagar, the project is accessible from any part of the city. 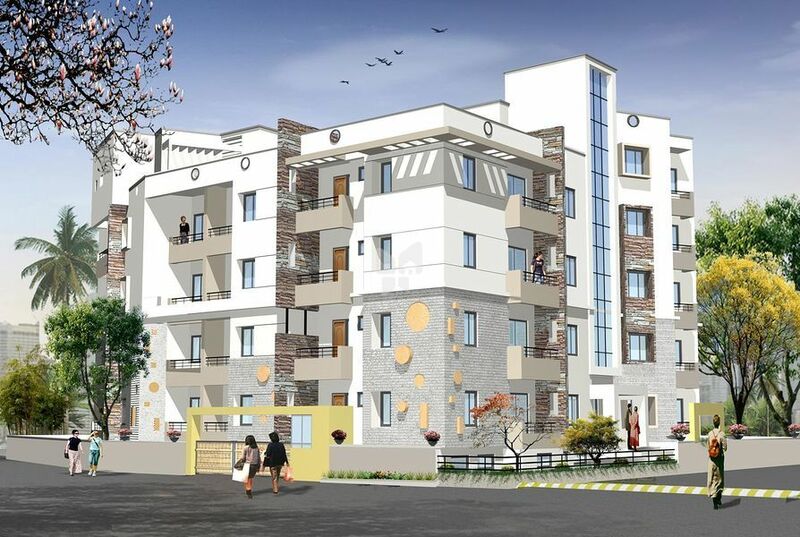 Uniquely designed with best on class amenities for elegant living, Blueberry offers luxurious flats at competitive prices. 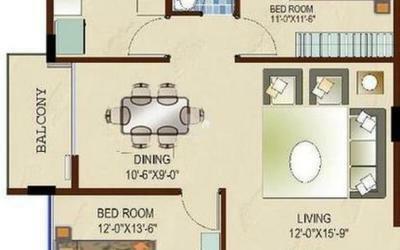 It comprises of luxurious flats in 2 Blocks. Reinforced frame structure with M20 concrete. 6" thick solid concrete block for external and 4" for internal walls. Lime rendered smooth finish for internal walls and rough finish for external walls. Main door in full teak frame with paneled shutter with brass fittings. Other doors with timber frames with flush shutters. High quality anodized sliding aluminum windows with float glass and mosquito shutter with M.S grill. Water cut granite flooring in dining and living. Vitrified flooring in bedrooms. Ceramic flooring for kitchen, toilets and balconies. Glazed tile dadoing up to 7 feet height in toilets and 3 feet over the cooking slab. Ceramic tile skirting all over as required. Emulsion finish for internal walls. Permanent acrylic spray textured coating for external walls. Concealed plumbing and electrical connections. Modular switches. Stainless steel plumbing fixtures. Pastel colored wash basin and western commodes. Telephone and TV outlets in the hall and in master bed room. 24 hrs water supply through borewell and municipal sources. Power backup for lift, common area and basement parking. 6 passenger capacity lift of OTIS or KONE.